The Salvia 'East Friesland', Salvia nemorosa 'Ostfriesland', has glowing purple stems loaded with violet-purple flowers that bloom from June to October. 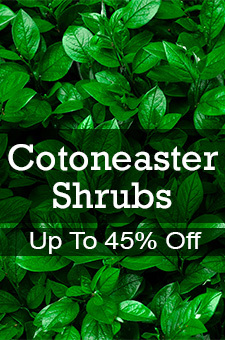 With its blue-green, lance-shaped aromatic foliage, it makes an attractive accent all summer long, with its excellent compact form. Salvia 'East Friesland' should be planted in full sun in a moist well-drained area. To increase bloom time, it should be cut back after the first bloom. 'East Friesland' is a magnet for butterflies, bees and hummingbirds. This salvia does very well in heat. It is beneficial to sheer salvia after blooming to promote fresh foliage and blooms. It may be divided every3 to 5 years in early spring. It is hardy for container gardening and provides excellent cut flowers.